These Austin landscaping companies make up Austin's premier residential lawn care and landcaping business. Through their professional staff of landscape architects, arborists outdoor lighting technicians, and a vast range of custom services, they are ready to completely care for your property. 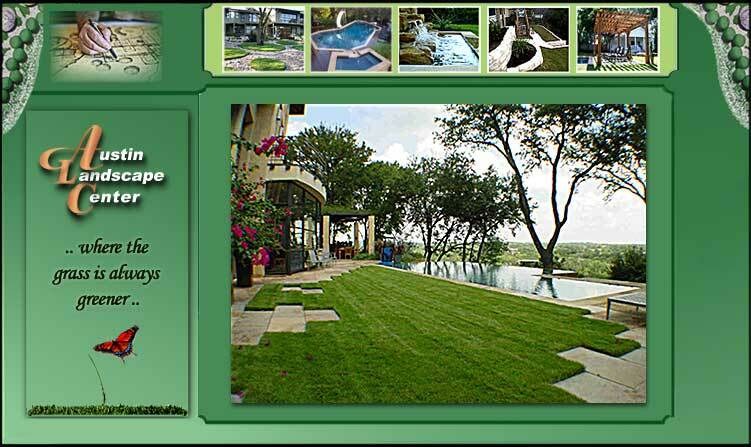 The Austin Landscaping Center showcases the best landscapers in Austin.